Whether you have a stock LS motor or a highly modified LS motor, replacing your rockers with a true roller bearing setup is highly recommended. The stock bearings have a tenancy to fail. These rocker arms are a must have for any aggressive heads and cam combo and are the same rockers we utilize on our 1,000 hp Turbo Motor. 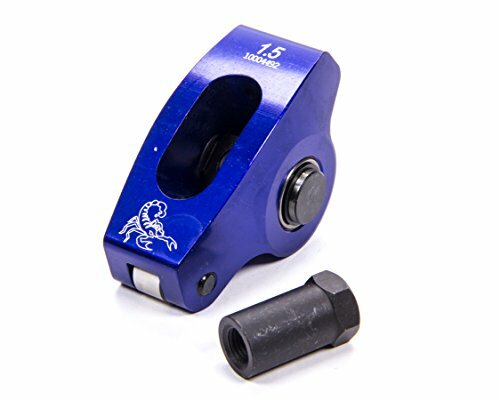 Trunion kit replaces the cageless, loose OEM needle bearings and powdered metal trunion with a premium 8620 steel alloy trunion and caged roller bearings for added durability. The roller bearing greatly reduce the possibility of the bearing failure experienced with stock LS needle bearings, which can send loose needles throughout the engine upon failure. 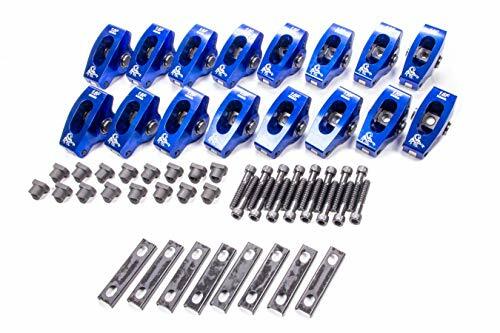 This kit includes: 16 LS3 Series Rocker Arms with upgraded trunnions, 16 bolts. Replacing your rockers with a true roller bearing setup is highly recommended whether you have a stock LS motor or a highly modified LS motor The stock bearings have a tenancy to fail. 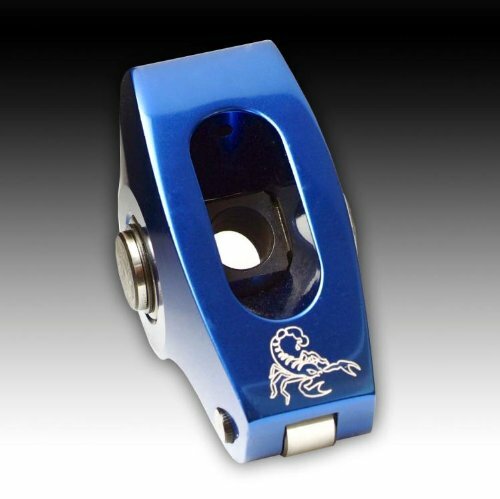 These rocker arms are a must have for any aggressive heads and cam combo and are the same rockers we utilize on our 1,000 hp Turbo Motor. 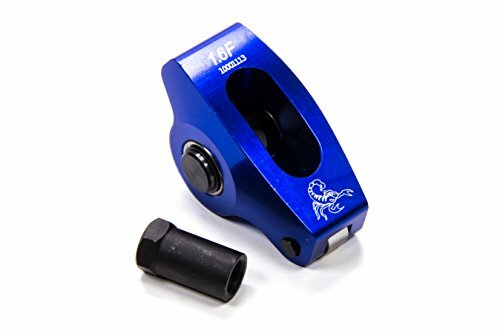 We utilize LS1 rocker arms and install new LS1 rocker arm retro-fit trunion kit that replaces the cageless, loose OEM needle bearings and powdered metal trunion with a premium 8620 steel alloy trunnion and caged roller bearings for added durability. The trunion kit's caged roller bearings that greatly reduce the possibility of the bearing failure experienced with stock LS1 needle bearings, which can send loose needles throughout the engine upon failure. 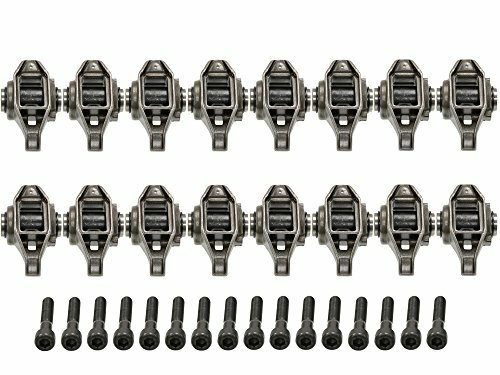 Fits all these applications: LS1/LS2/LS6/ LR4 Vortec 5300 LM7 L59 LM4 L33 - 4.8/5.3/5.7/6.0/ Engines This kit includes: 16 LS1 Rocker Arms 16 rocker arm trunnions- LS-type retrofit 32 rocker arm bearings- LS-type retrofit 32 rocker arm retaining rings- LS-type retrofit 16 bolts for LS trunnion kit. Whether you have a stock LS motor or a highly modified LS motor, replacing your rockers with a true roller bearing setup is highly recommended. The stock bearings have a tenancy to fail. These rocker arms are a must have for any aggressive heads and cam combo and are the same rockers we utilize on our 1,000 hp Turbo Motor. 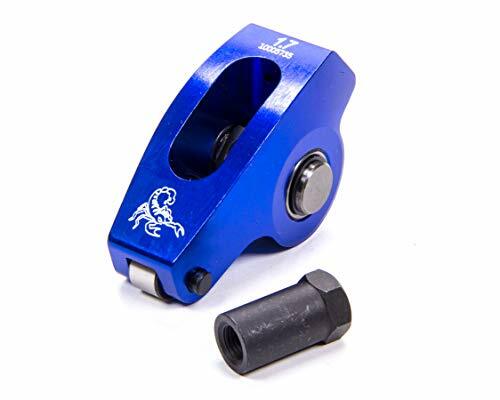 We utilize LS rocker arms and install new LS1 rocker arm retro-fit trunion kit that replaces the cageless, loose OEM needle bearings and powdered metal trunion with a premium 8620 steel alloy trunion and caged roller bearings for added durability. The caged roller bearings that greatly reduce the possibility of the bearing failure experienced with stock LS1 needle bearings, which can send loose needles throughout the engine upon failure. 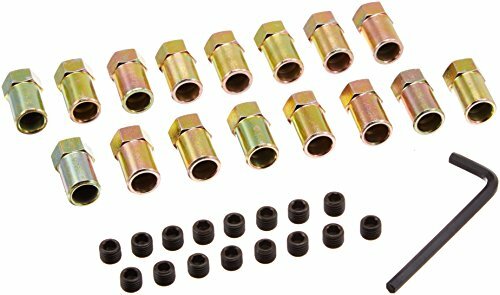 Mr. Gasket Gold Rocker Arm Nuts are designed to lock the rocker arms for precise valvetrain work. 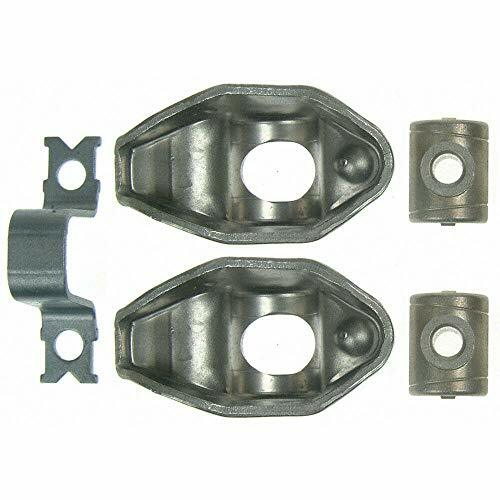 Rocker arm nut includes thread locking fasteners and an Allen key. The rocker stud thread diameter is 3/8-24''. The minimum width of the rocker slot is 0.603'' and its outer diameter is 0.603''. It is sold as a set of 16. 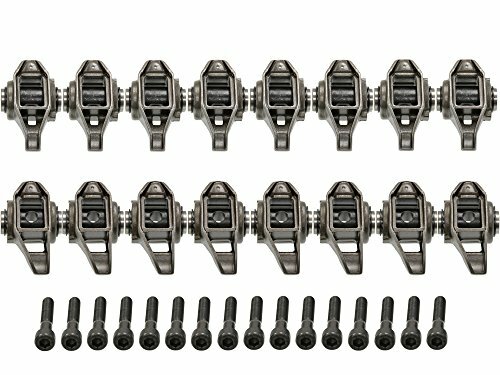 The LS engine trunnion upgrade kit enables the conversion from the OEM rocker arm needle bearings to a bushed trunnion design. 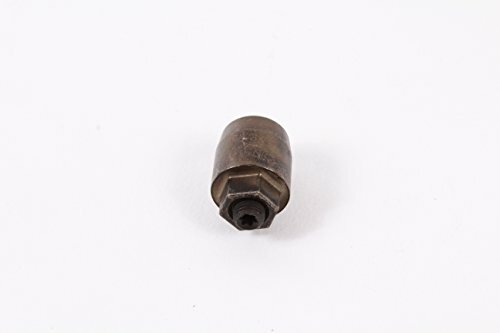 By utilizing bronze bushings instead of needle bearings, there is no chance for any small needles to work loose and damage the engine. 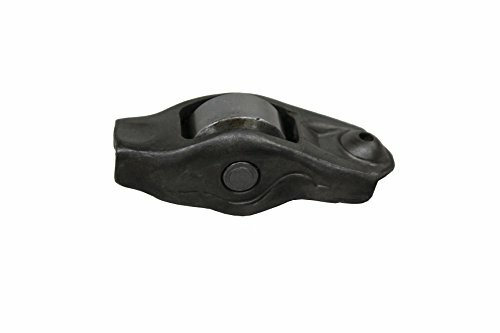 The micro-polished hardended shaft has improved loading capabilities, and the oil channels ensure lubrication of the rocker arm. 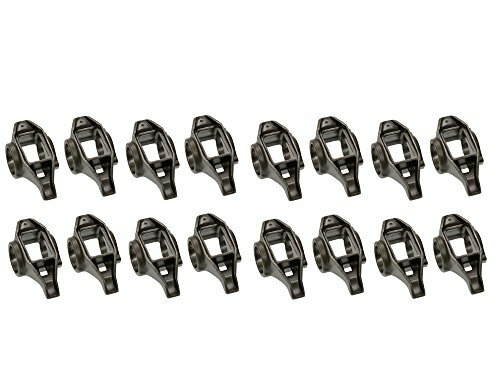 This OEM Mopar rocker arm assembly fits all 1993-2011 Chrysler and Dodge vehicles with 3.5 liter engines and all 2007-2011 Dodge Vehicles with 4.0 liter engines. Includes rocker arm, shaft, lifter followers, and retaining bolts. This is a set of 2. If you are unsure of your application please contact us with your VIN and we verify. Fits most Chrysler Jeep Dodge Vehicles with a 3.5L or 4.0L engine. If you are unsure of compatiblity please contact us with your VIN. Bolts Not Included in this listing. 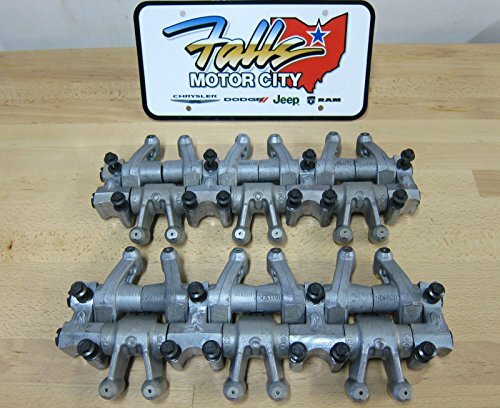 These LS1 Style Rocker Arms are perfect those looking to add upgraded trunions. Using the experience and knowledge gained from years of racing success, Scorpion produces rocker arms, lifters, pushrods, valves, valve springs, valvetrain stabilizers (stud girdles), fuel rail kits, lubricants and more. 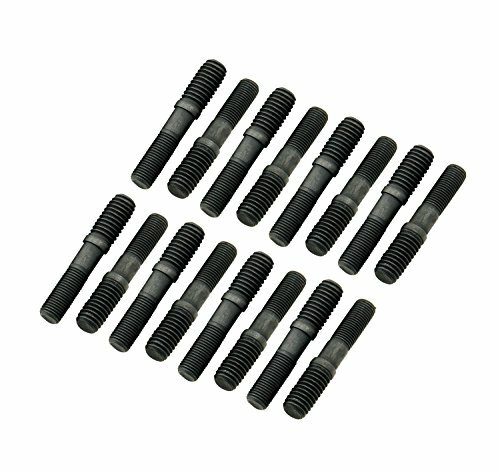 Mr. Gasket Screw-In Rocker Arm Stud is made from Grade 8 alloy steel. 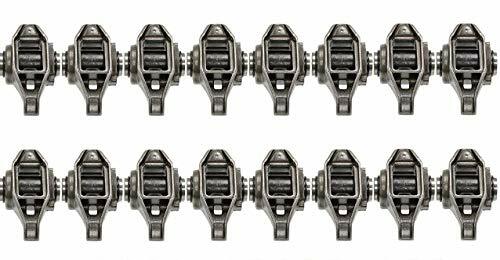 Ideal for use with high-performance camshafts in cars used primarily on the street. This stud is concentric to keep rockers, rods and stems aligned. No jam nut required. Set of 16.